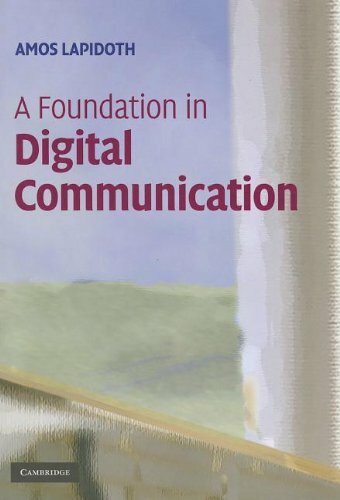 This intuitive yet rigorous introduction derives the core results of digital communication from first principles. Theory, rather than industry standards, motivates the engineering approaches, and key results are stated with all the required assumptions. This book provides the electronic engineer with the knowledge of: what the CDR function and structure are; where a CDR is used in a communication network; the mathematical models (just three!) needed to understand the CDR operation.